Strenči Municipality is situated in the North - Eastern part of Latvia, in Vidzeme.Strenči Municipality was formed in 2009 within Administrative territorial reform in Latvia merging 4 territories: Strenči town, Seda town, Jērcēni rural municipality,Plāņi rural municipality.The administrative centre of the municipality is Strenči Town. It lies on the banks of river Gauja, the only out of the large rivers of Latvia, which begins and ends its flow in Latvia. Historical origin of Strenči town is involving Timber Rafting traditions which are proudly revived in nowadays. 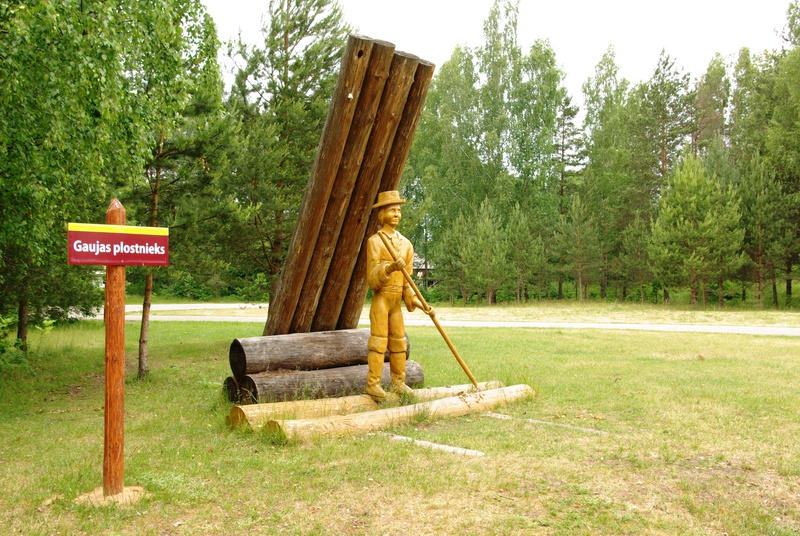 For the last 15 years on the third Saturday of May the annual Gauja Raftsmen Festival is held and since year 2011 Strenči Town has official status of International Timber Rafting City together with other European cities. Preservation of skills of the rafter profession is one of the reasons why every year a School of tradition is opened for young people who are interested in obtaining the skills on how a log raft is being made and lead down the river. 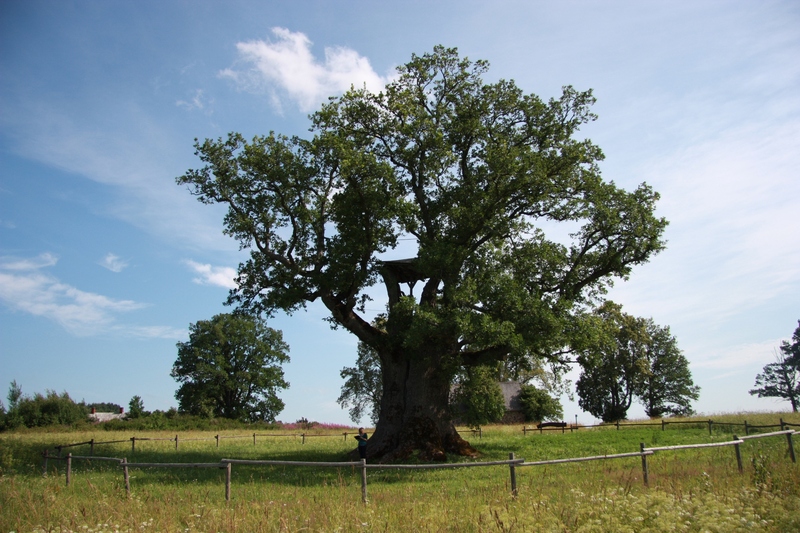 Significant part of Strenči Municipality territory is situated in Northern Vidzeme Biosphere reserve and Protected Landscape Area Ziemeļgauja.